On Thursday, April 19, the CUNY Graduate School of Public Health is proud to present The Power to Heal: Medicare and the Civil Rights Revolution, a documentary film produced by Associate Professor Barbara Berney. Power to Heal recounts how civil rights activists, the federal government, and medical professionals used Medicare funding to desegregate America’s hospitals, medical practices and medical schools, opening the door to Black Americans in both the North and South. The film begins by revealing the culture of segregated health care and the real perils it unleashed in black communities. 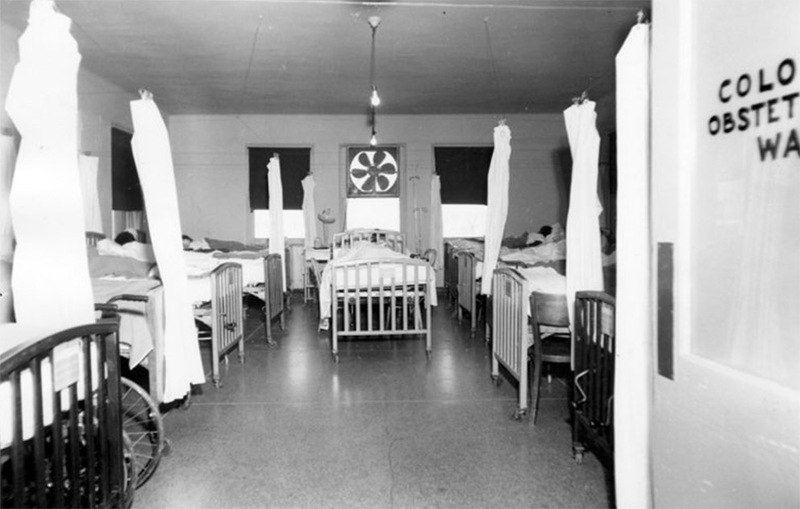 It follows a chronological arc, beginning with federal legislation (the Hill–Burton Act of 1946) that facilitated the spread of segregated hospitals following World War II just as black doctors intensified their efforts to end racial discrimination. The film weaves together the first-person accounts of participants in the desegregation effort with expert historians’ commentary to create a cohesive storyline that shows how segregation was dismantled in hospitals in the mid 1960s. Berney was inspired to create and produce this film by the compelling stories of her colleague and friend, Dr. Richard Smith, who was director of field operations for hospital desegregation in 1966. “As a public health professional who worked in civil rights for decades, I was convinced that this little known, important and dramatic story needed to be shared with a wide audience,” Berney says. The documentary is directed by Oscar-winner Charles Burnett and Dan Loewenthal, and narrated by actor Danny Glover. WETA, the second largest creator of programming for the PBS system, is co-producer of the project. Major funding for the project has been provided by the National Endowment for the Humanities and the Arthur Vining Davis Foundation. The Power to Heal: Medicare and the Civil Rights Revolution will be shown Thursday, April 19 at 4pm in the 7th floor auditorium. It will also be broadcast on WLIW on Thursday, April 26 at 2pm.